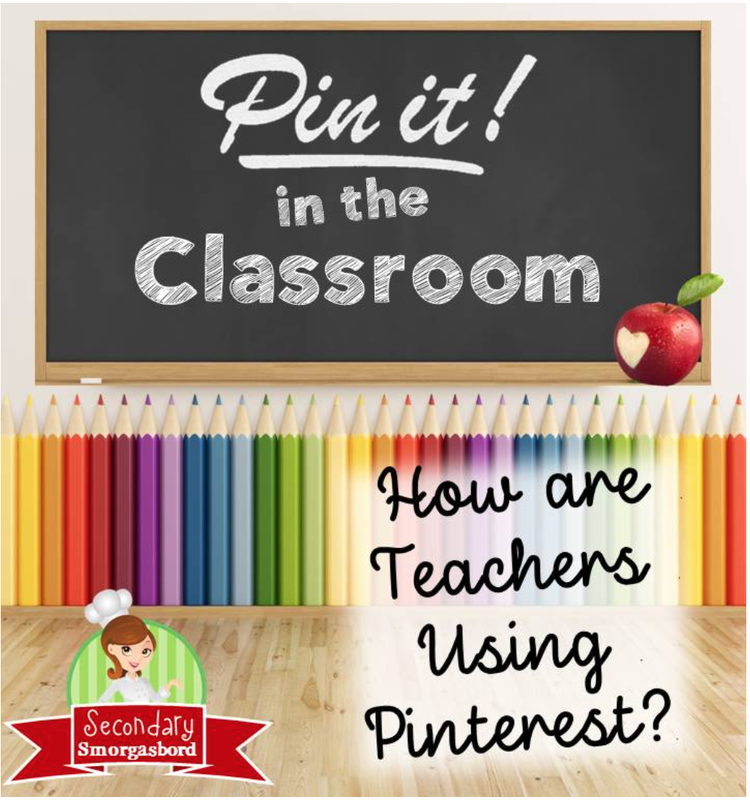 Most of you are probably familiar with using Pinterest to look for gift ideas, clothing, home improvement ideas, and craft projects, but did you know it can also be a great place to look for classroom inspiration, or to solve problems in your teaching? If you are anything like me, I frequently see an idea that I want to use later in the year "when we get to that topic." But then by the time we get to that unit I have lost or forgotten that pieces of paper. 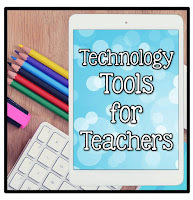 With Pinterest, I made a board for each unit that I teach, along with a general teaching board, a classroom organization board, and a technology board. As other things come up, I can add them as well. When I see a great idea for genetics, I can pin in there. When I go back to teach genetics, I just quickly scan through the images on that board for ideas. Even if I didn't pin it correctly I can search and find it. Technology is so much easier to find things than paper. Click on the image above for a link to my boards. Its true, a picture is worth a thousand words. Pinterest is visual so you can easily type in a topic or search and get videos, images of lesson plans, and resources that you can assess at a glance. Sometimes you can quickly see how to use a resource, or find an image that will grab your students attention. 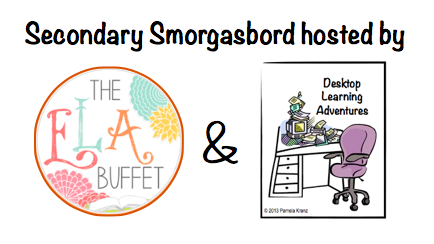 Of course you can search for lesson plans, as well as many other things. I even have a board for amazing science images. These are great warmups, or engagement tools or readings for increased literacy. Other collaborators in your subject area? There is no question that it is immensely helpful to collaborate with other educators in your subject area. If you can do that within your school or department, but sometimes you can't. Pinterest offers a great way to collaborate with other educators in your subject area all around the world. You can search and click and see what they are doing in their classrooms, or build up collaborative boards with other educators. News articles or inspiration for your subject? Did you know you can also just browse by topic on pinterest? Of course, you can browse education, but you can also browse for popular pins, or those related to your content. What are you favorite pinterest boards? 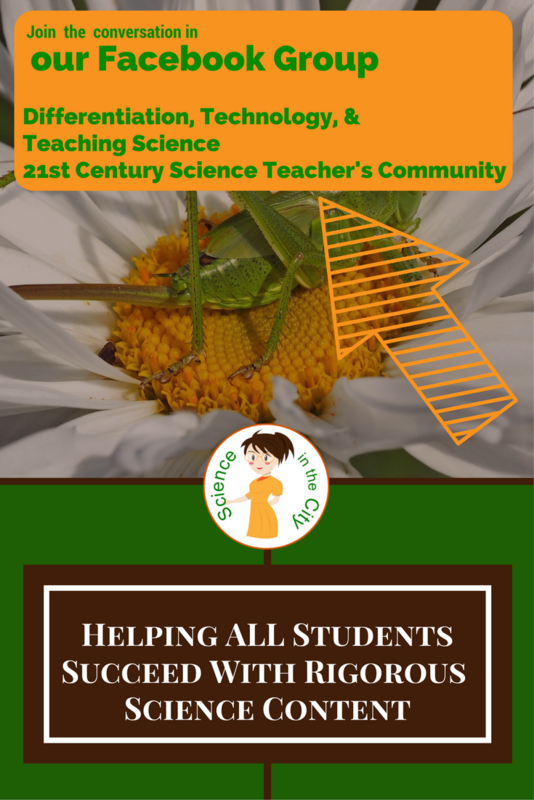 I teach high school science, so not surprisingly, my favorite pinterest board is called "High School Science," but I also like the general board "HighSchoolHerd" and some of my general teaching and science teaching boards shown above. What are your favorite pinterest boards? Please comment below and share your favorites. 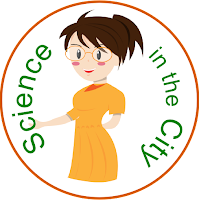 Your High School Science Pinterest board is a super fun board to explore! Tara, I teach English, but I'm a closet science teacher. So I can't wait to check out your High School Science board! So, I saw a picture of your pool noodle DNA and was wondering if you had the steps to make it already posted? Thanks it is a great model.